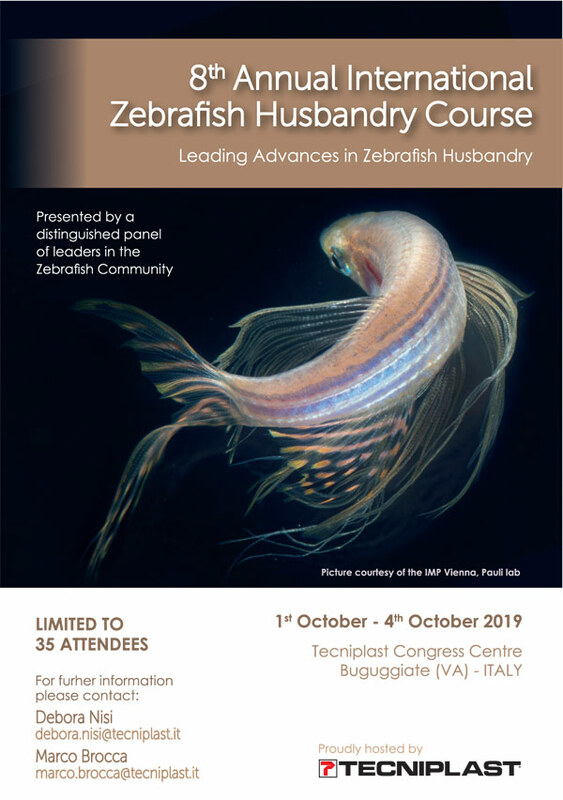 This course is presented by facility managers who are advancing Zebrafish husbandry in their facilities and in the Zebrafish community. 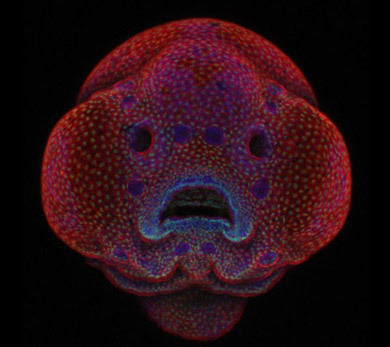 Participants will get firsthand knowledge from speakers who have greatly improved the levels of zebrafish breeding, fry growth and facility management. We are proud to introduce King’s College London Aquatic Facility, one of the world leading facility specialized in zebrafish scientific research with over 3,200 tanks and 10,000 litre system volume. 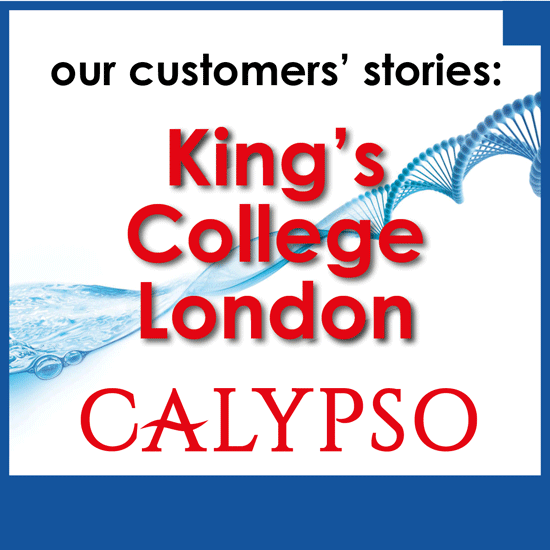 KCL has always invested heavily in automation, including nine fully automated feeding robots (Tritone), and recently installed a Calypso aquatic washer. 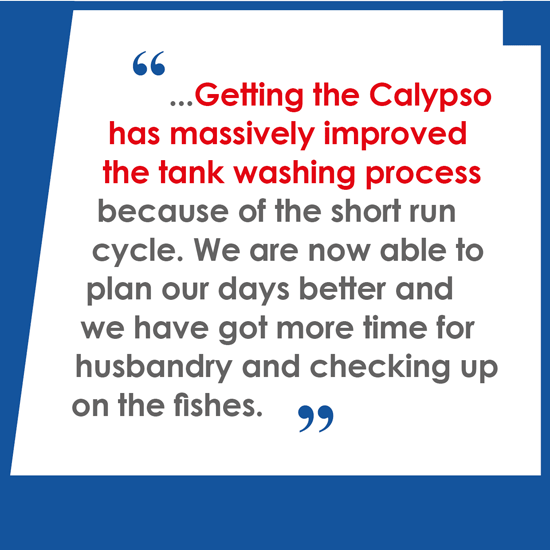 Calypso now allows KCL’s team to have a standardize washing process, which ensures 100% clean residue-free tanks every time, in just 23 minutes fully validated cycle, this guarantee a quick turnaround of tanks in a busy aquatic facility. Let’s experience together the genuine and enthusiastic feedback from Will, one of the users that everyday operates with Calypso. 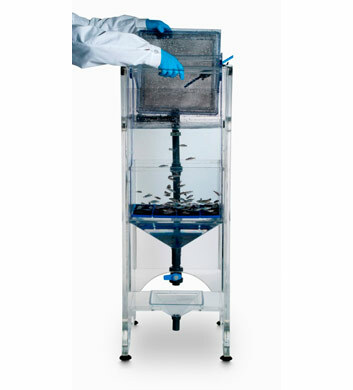 A new fish tank designed to optimize zebrafish breeding is Boston Children’s most recent licensed product to hit the market. 5th European Zebrafish PI Meeting - TRAVEL WITH TECNIPLAST! Make sure you don’t miss this opportunity! TECNIPLAST, in agreement with the Meeting organizers, is pleased to arrange for your transportation to TRENTO downtown and back to the airport by shuttle-bus. To join in we suggest you land into MilanMalpensaAirport on 19th March 2018 and leave on 23rd March. 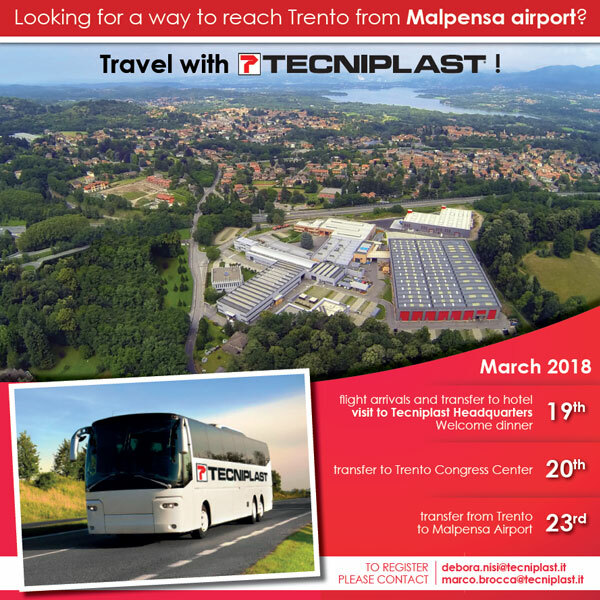 Before travelling to TRENTO from the airport, we are pleased to welcome you all at our Factory for a short guided tour of TECNIPLAST plant. TECNIPLAST is the only manufacturer in this field that is able to develop a product from the initial idea to its final usage. This will be a unique opportunity to see what’s behind your fish tank. You will also be our guests for a typical Italian dinner and accommodation for the night of 19th March. Trip to TRENTO is scheduled on the 20th March morning in order to be on time for the Conference registration. Registrations are limited to 20 participants only! If you are interested, please send an email to Debora Nisi and Marco Brocca and you’ll receive all needed forms to register and join this unique opportunity!